Location - The track is located about 35 minutes south of St Louis Missouri. Naturally you will want to take I-55 from St Louis. You will need to exit the interstate before the track and follow a sequence of roads around the back. 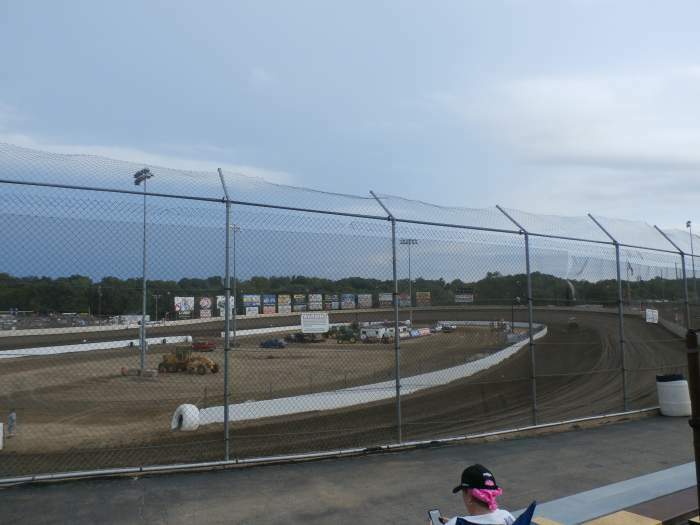 You will end up making your way back towards the interstate which is situated just behind the main grandstand. Parking - Is at the track and there is plenty of it available. I imagine the limiting factor is the size of the grandstands rather than the size of the carpark. 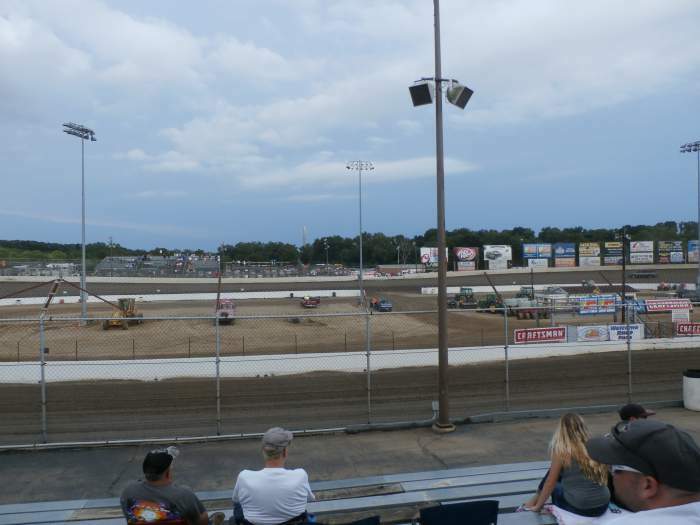 Premiere Meeting - The World of Outlaws Sprintcar series regularly makes a visit a few days prior to the Knoxville Nationals for the Ironman 55. 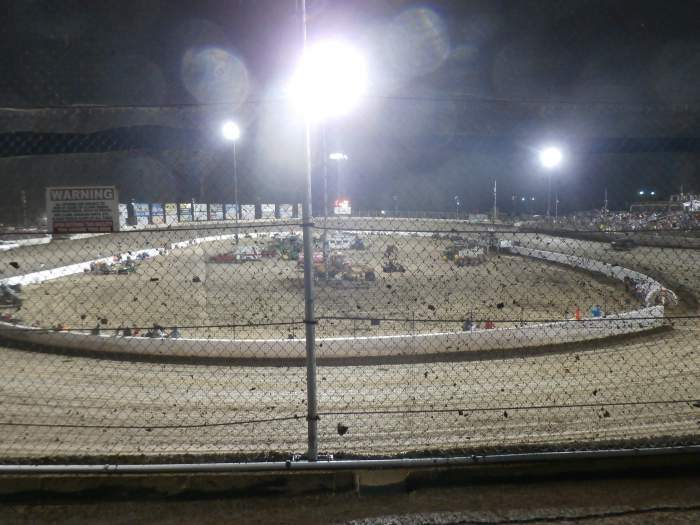 The two-day show culminates in a 55 lap main event which takes place in front of a near sell-out audience. 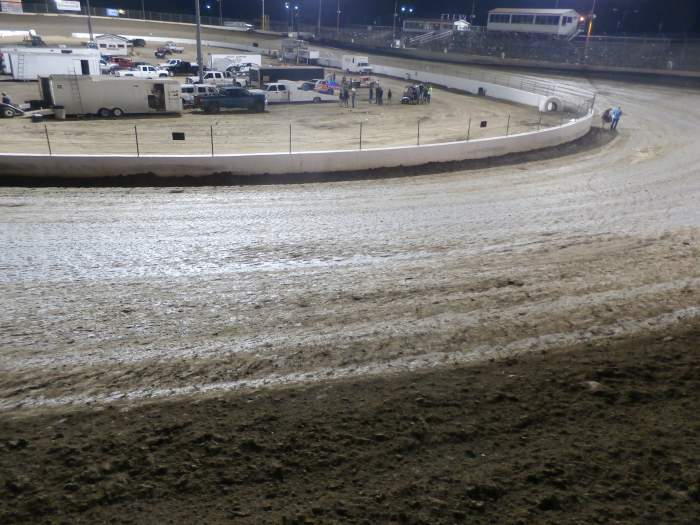 Also worth attending - Check the track schedule to see if I-55 is on the schedule for the World of Outlaws Late Model series. If not the weekly schedule looks reasonable headlined by UMP Late Models or UMP Modifides. 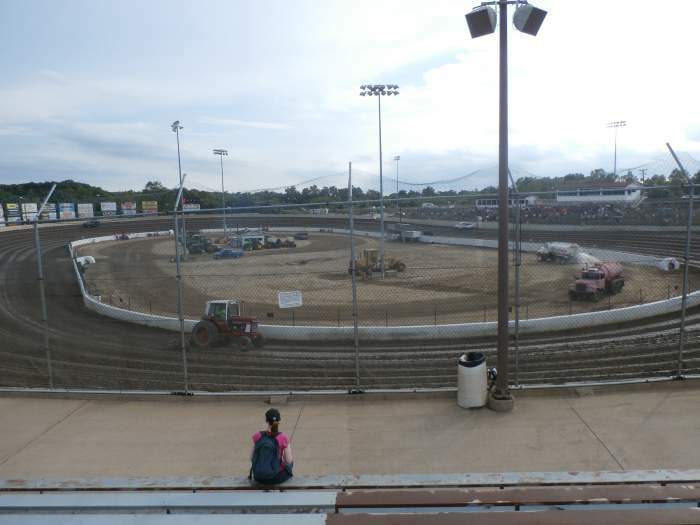 Best spot to sit - Unlike many tracks in the US there is a choice in seating. Grandstand seating runs from turn 3 all the way through turn 4 and down the front straight. Behind the flagman in the back row is just about the best spot you could get. Avoid the corner seats because if the dust gets up you're going to require a long shower post race. Uniqueness - Although listed as a 1/3rd mile the track seems smaller than that measurement. The banking is amongst the more extreme given the size of the track which results in a racy, fast paced track. 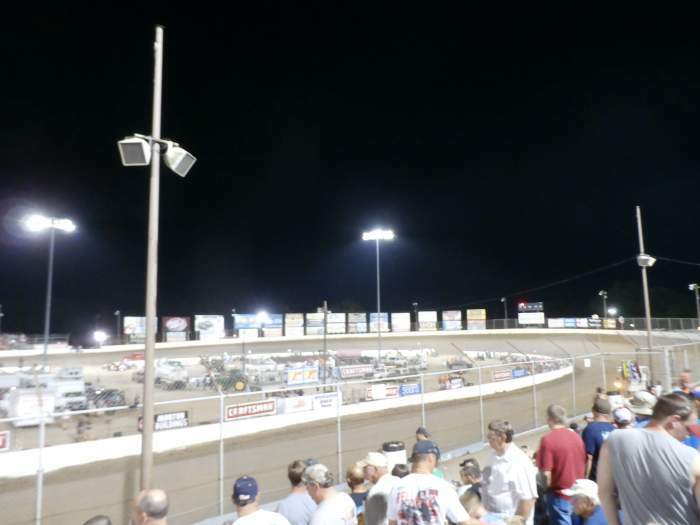 An inner wall allows fans with a pit pass to view racing from the infield, a thrilling exprience when unmuffled 410 Sprintcars are racing. 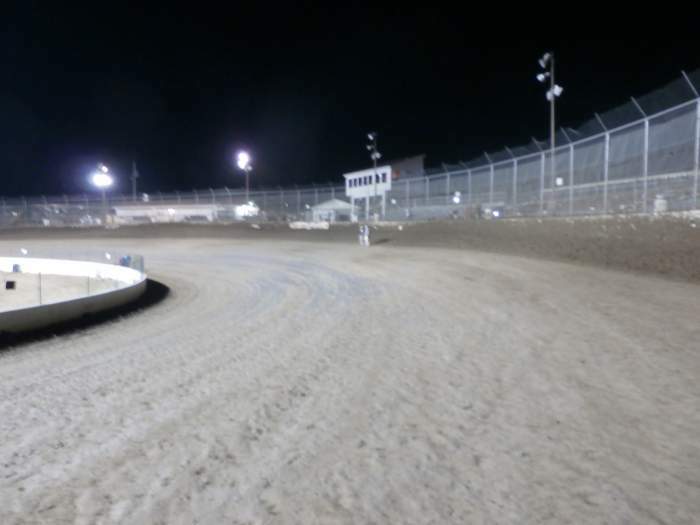 The intimacy of the grandstands and the surrounded nature of the speedway make for a great atmosphere when the place is near sold out for a big meeting.